Volkswagen has acquired the operating business of Porsche Holding Salzburg (PHS) in accordance with previous announcements. The transfer of the automobile trading company takes place at a value of €3.3 billion on March 1, 2011. The registered office and corporate headquarters will remain in Salzburg. With the acquisition which was already foreseen in the comprehensive agreement, Volkswagen is completing the next planned step towards the creation of the integrated automotive group of Volkswagen and Porsche. 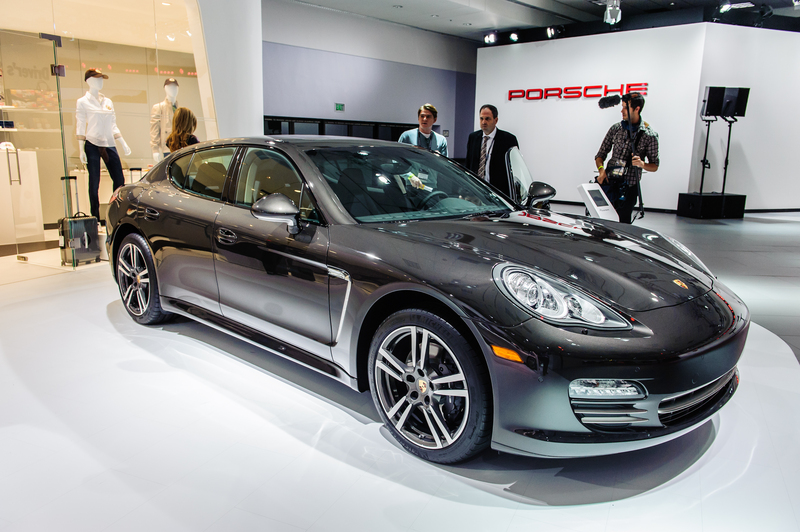 “The business performance of Porsche Holding Salzburg is outstanding. It is one of the world’s most efficient and profitable automobile trading companies and will therefore significantly strengthen the Volkswagen Group’s sales activities,” Prof. Dr. Martin Winterkorn, CEO of Volkswagen Aktiengesellschaft, commented. He added that PHS had industry-leading systems and processes and enormous experience in the retail sector. “Where meaningful, we will be transferring this know-how to the Group, thereby further enhancing the performance of our overall sales activities,” Winterkorn commented. Volkswagen is acquiring all automobile operations of PHS such as the wholesale and retail business, Porsche Informatik, Porsche Bank, Porsche Immobilien and Porsche Versicherung as well as PGA Motors headquartered in Paris. “Under the Volkswagen Group umbrella, PHS will retain its status as an independent organizational unit and continue with its business model unchanged,” Christian Klingler, Volkswagen Aktiengesellschaft Board member for Sales, underscored. “All assets remain intact. That also applies to the automobile trading business relating to all non-Group brands. The controlled growth course of PHS is to continue,” Klingler added. PHS is Europe’s most successful private automobile trading company and has a particularly strong presence in Austria, Western Europe and South Eastern Europe as well as China. In the 2010 calendar year, unit sales of 565,000 new and used vehicles generated sales revenue of €12.78* billion, with profitability higher than the market average. PHS employs some 20,900 people.